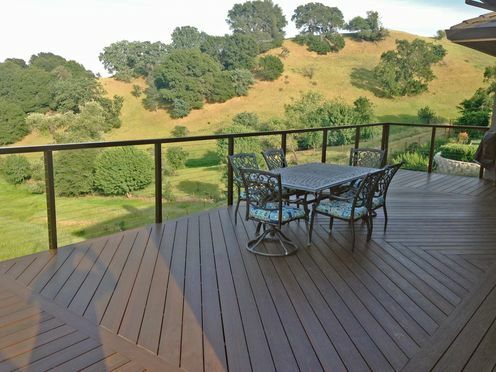 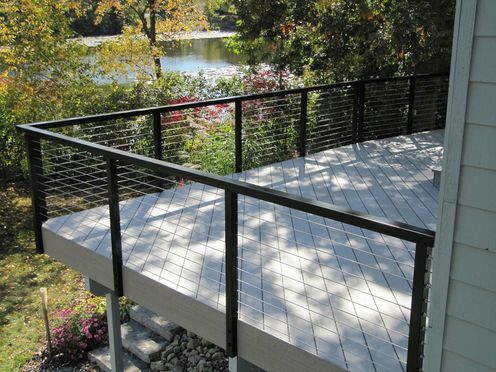 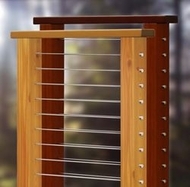 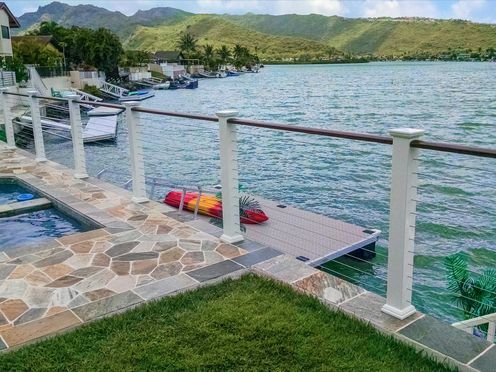 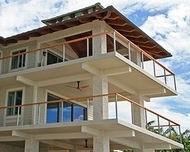 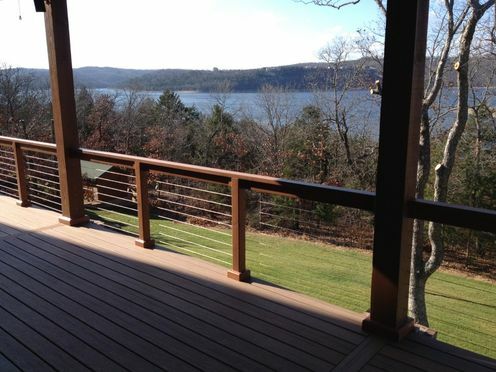 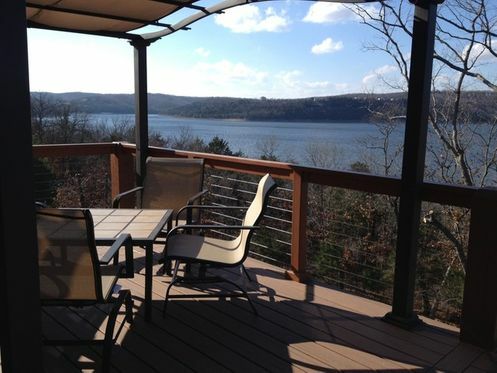 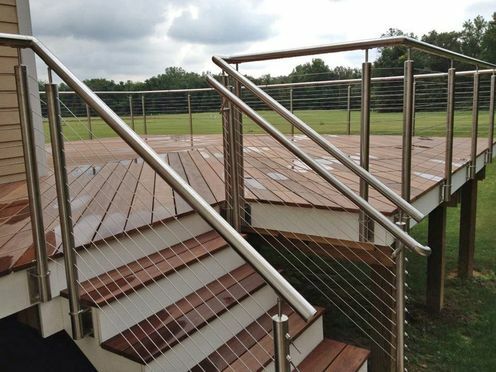 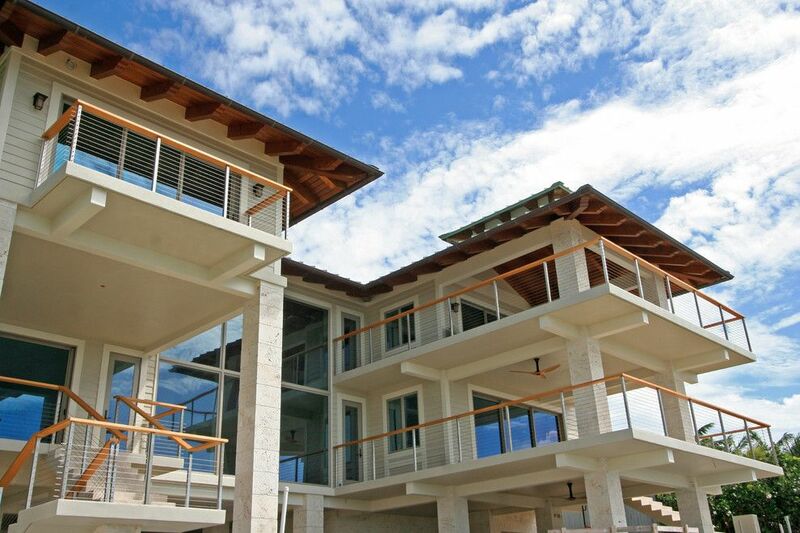 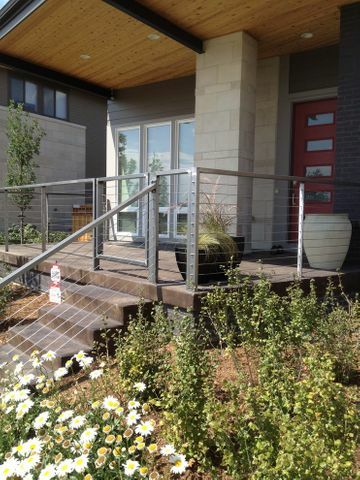 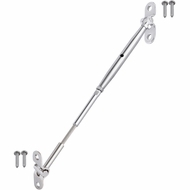 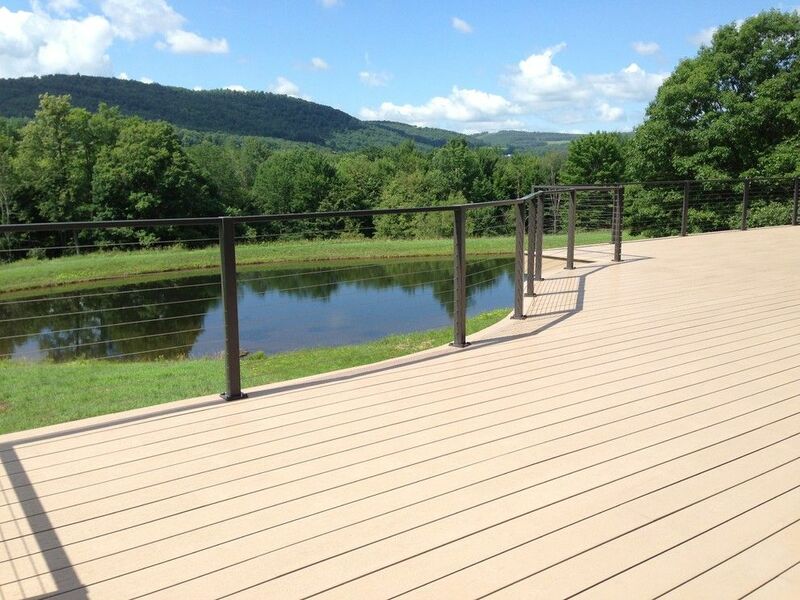 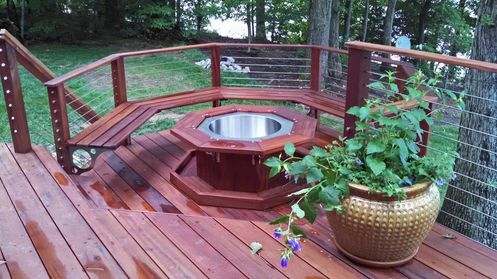 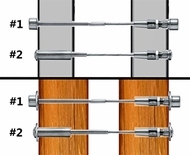 CableView® railing systems are defined by the craftsmanship, value, and enjoyment they provide. 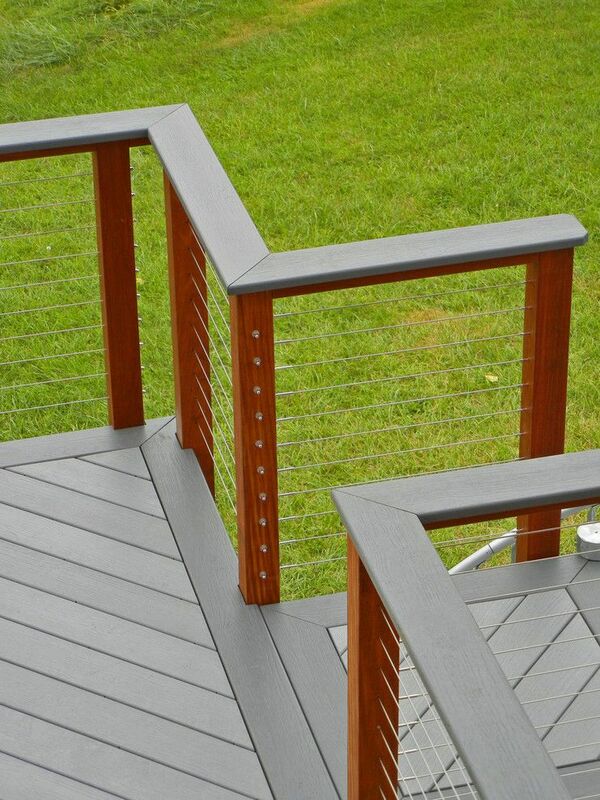 As both manufacturer and retailer, we skip the middleman entirely. 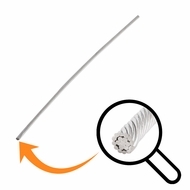 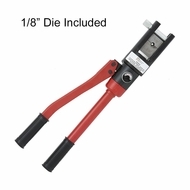 This allows us to offer our customers economical, factory-direct prices for premium products. 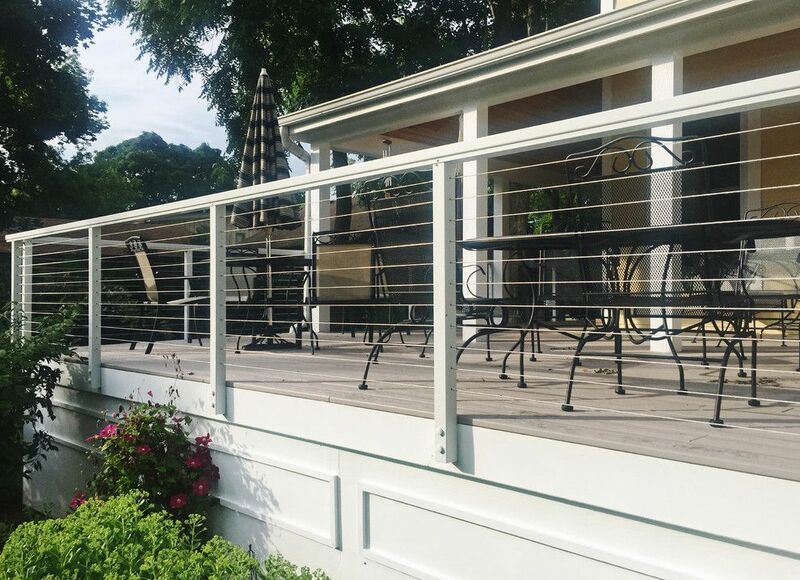 Our durable systems will stand the test of time, providing dependable safety. Your deck, loft, staircase, or porch railing is an integral part of your home, providing safety, visual appeal, and a great view. 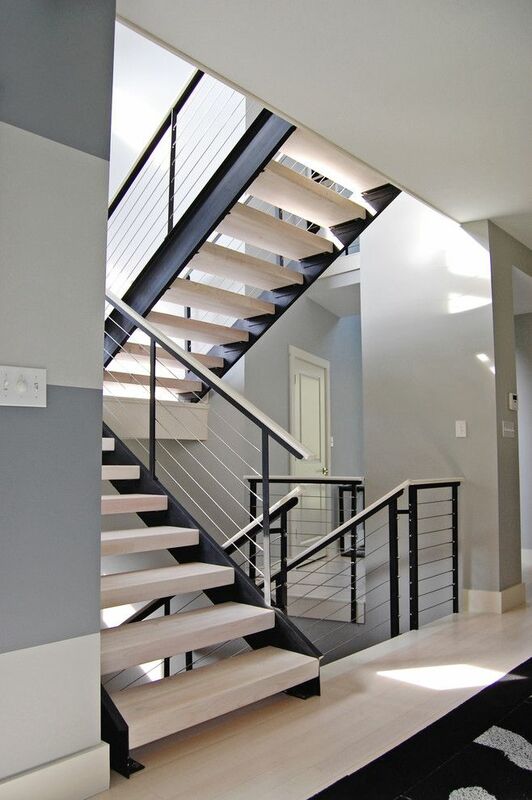 Simply give us a call or fill out our estimate request form, and we'll handle the rest. 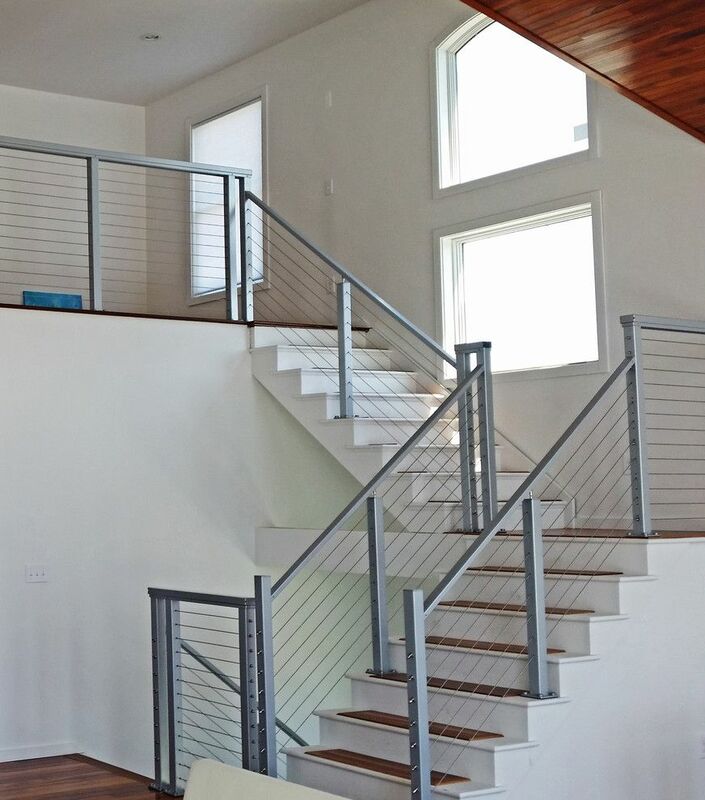 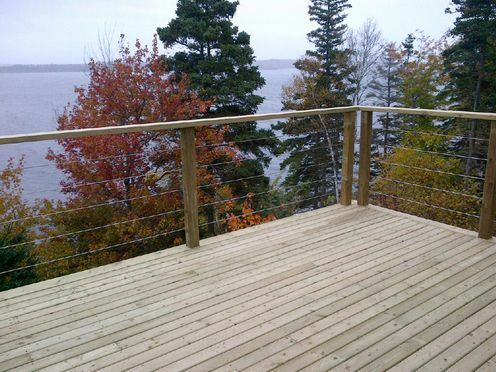 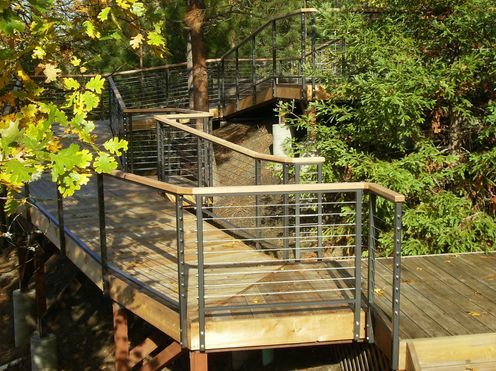 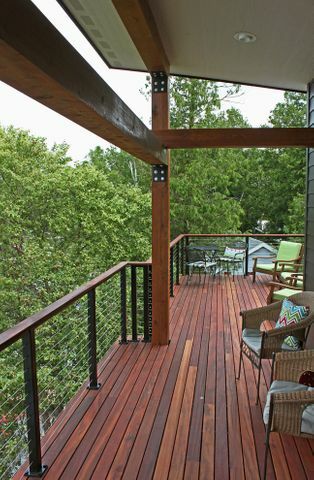 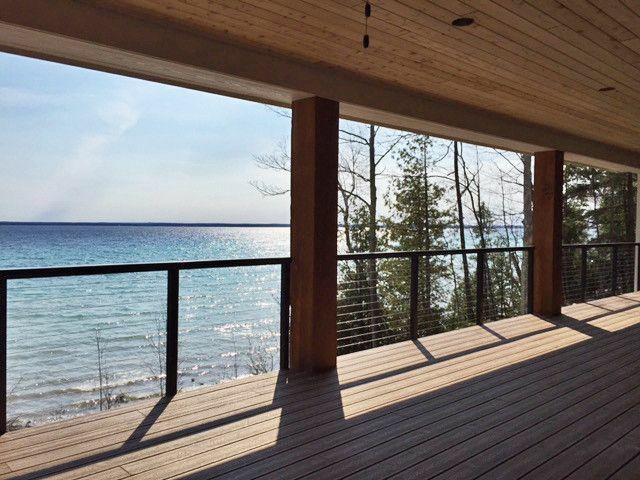 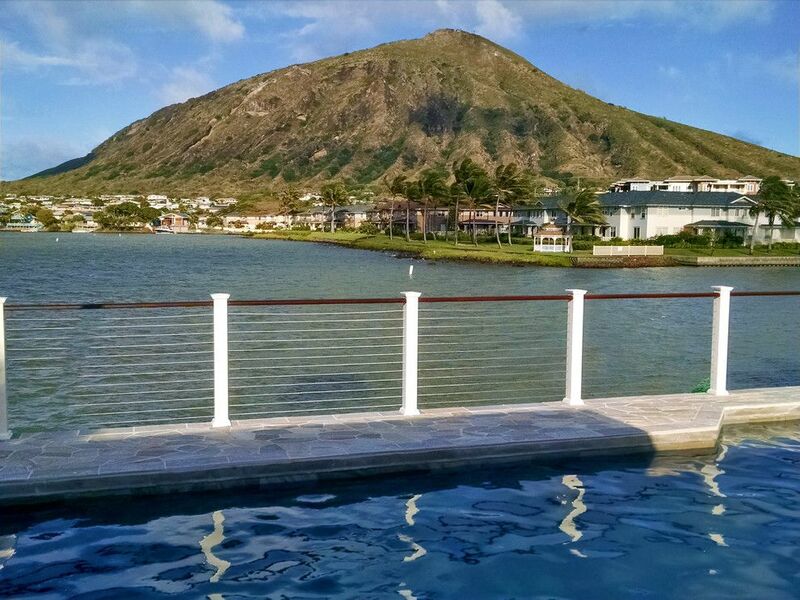 The clean lines and versatility of cable railing emphasize your view. You can Press 6 for a faxed copy of our Estimate Request Form (choose Doc.1). 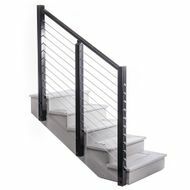 Call 888-686-RAIL(7245)M-F 7am-5pm Pacific Standard time.